KINGSTON, ON, June 12, 2012 — A new poll of 400 Canadian business leaders by Queen’s School of Business reveals decidedly mixed feelings about social media. 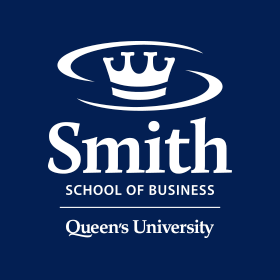 Queen’s School of Business Centre for Responsible Leadership has released its second “Sharing Information on Progress (SIP) Report” as part of its commitments as a signatory to the UN’s Principles for Responsible Management Education (PRME). TORONTO, May 31, 2012 – The award program that helps charities improve the way they report what they do and how they do it is starting its fifth year.